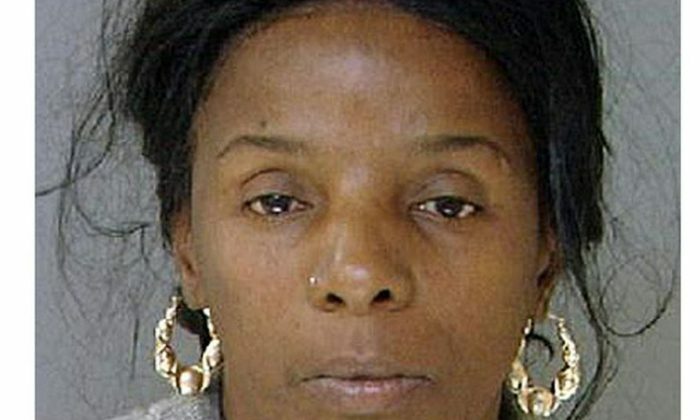 A Philadelphia woman who pleaded guilty to keeping mentally disabled adults locked up in dark basements and closets in homes in several states will spend life in prison. She admitted to keeping nearly a dozen people captive to steal their Social Security payments. Linda Weston was sentenced to 80 years in prison by a federal judge, according to a statement from Department of Justice spokesman David Jacobs. She pleaded guilty to 196 charges, including murder. According to officials, she starved two people to death, reported ABC News. The 55-year-old was the ringleader of the plot, serving as a caretaker for several disabled adults between 2001 and 2011 when she was detained by her landlord. The landlord discovered a man who was chained to a boiler during a property inspection and called the Philadelphia police. In all, two women in her care died, and her enterprise victimized six adults and four children. “While confined, the captives were often isolated, in the dark, and sedated with drugs placed in their food and drink by Weston and other defendants,” prosecutors said, according to CNN Wire. Officials said she targeted mentally disabled people who were estranged from their families by first befriending them and offering them a place to stay. After they moved in, Weston and two other people confined them to locked rooms, including basements, closets, attics and apartments, said prosecutors. They were often sedated with drugs and kept in dark places. If the captives protested, she and other defendants would then abuse them. She also has to pay restitution of $273,463 to the Social Security Administration and a $19,600 special assessment.